Are you feeling overwhelmed in your home? Do you get triggers that something is not "working" right? Negative energy (by people, objects or feelings) can linger around for days, months or even years, especially if you are an empathic personality. So here are 7 tips for you to try, to get your space (and yourself) clean and free! We fill our home with objects that fulfill a specific purpose. When that purpose is over, we truly no longer need these objects anymore, but we are used at their presence and we don't want to say goodbye easily (same with some people too). not those that have to go away. Read more: 12 things you can do to make sure your house is clean all the time. 2. Go big, go Green! A natural filter for negative energy. Flowers, plants, indoor kitchen herb garden. We are talking about real plants here, the ones that grow and blossom. If you are keen on plastic flowers or fake pots, I would suggest you to remove them, as they only attract dust and foggy energy around them. Keep your windows open, natural sunlight is after all the best medicine. Want some garden tips? Check the most popular posts under "Garden" tag, here! Nature's most easily applied bad energy collector. Salt baths, salt sprinkles around your home, a glass bowl with water and salt indoors, etc. 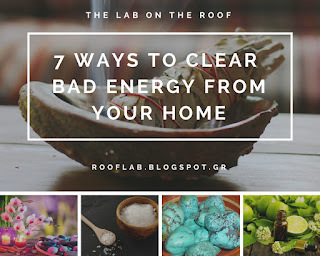 Many claim that it works with people too, it keeps the ones with bad energy away from your home. 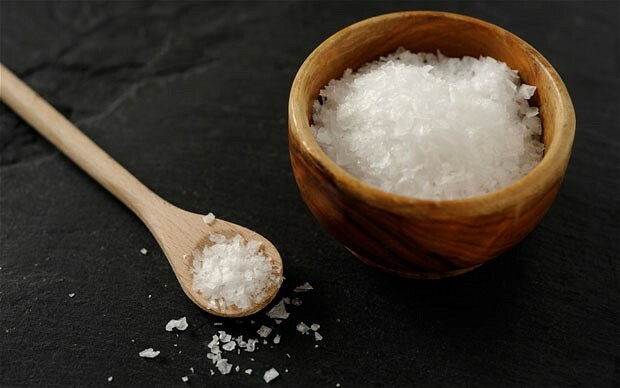 There are many ways to use salt, as clearing and grounding tool. Let me know if you want a post dedicated to salt benefits. Ancient's tool for "burning" bad energy away. Its smoke clouds are claimed to clean and purify energy fields, not only the human ones but of objects too. You can easily find white sage sticks online or even plant it on your own garden (keeps away bugs and insects too). 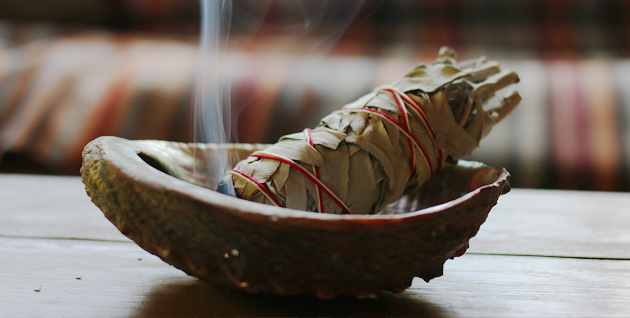 Smudging fresh white sage is an easy thing to try, even if you are a beginner in cleansing rituals. The easiest way to use them, is in a room spray. Lavender is a good start, for peace and calmness. Spray away bad energy and relax! 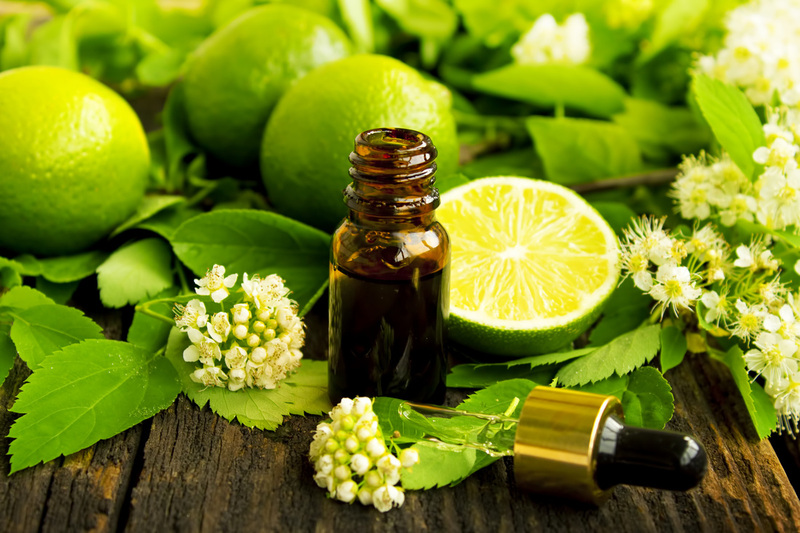 If you want to go a step more further with essential oils, let me know, as I've been working with them over the last few years. Music is a medicine for the soul. It transforms energy instantly, can keep you calm, relaxed and the same effort goes for your space too. Fill your space with relaxing and cleansing sounds. YouTube is full with channels dedicated to relaxation and meditation music, I am sure you will find the one that suits you. As I am a crystal lover and gemologist trainee, crystals are my most powerful energy tool. You can wear them to protect you or put then in a bowl to protect your home. If you are a crystal beginner (or just curious about the ability of stones to clear bad energy) start with something simple. 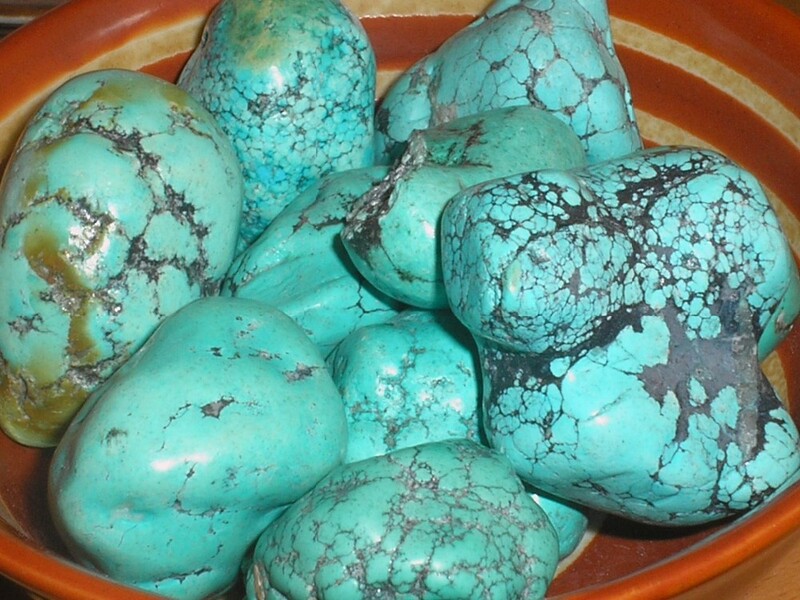 Turquoise protects from bad energy (very popular gemstone as energy protector in the Mediterranean) and you can easily find it as raw stone or as gem set on jewels. Black Tourmaline is an easy stone to work with. Leave it still, let it collect and clear bad energy from your space and then let it rest under sunlight to recharge. I hope these tips is a good beginning for you all, let me know in the comments what else you have tried and worked for you! Pin this post for your archives!